We now know how important it is to view nutritional approaches to fat loss as more than just an equation by also looking at specific physiological, psychological, environmental and behavioural influences. 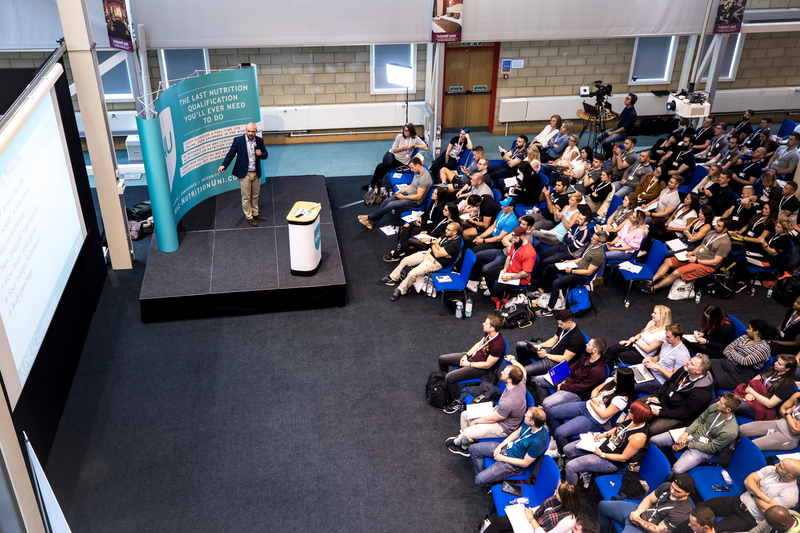 The Fat Loss Focus Conference does just that, bringing you true experts in the fields of fat loss, motivational interviewing, emotional eating and nutrition. If you are looking to lose some body fat yourself, or are a nutritionist, dietitian, doctor, personal trainer or anyone working with clients and athletes that have fat loss goals, this is the conference for you! 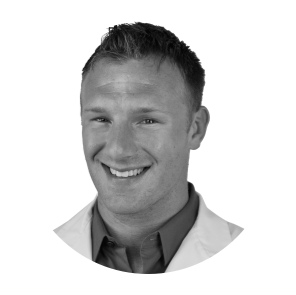 Dr. Spencer Nadolsky is a board certified Family Medicine Physician and a Diplomate of the American Board of Obesity Medicine. His love for lifestyle as medicine began in athletics where he worked hard using exercise and nutrition science to propel himself in football and wrestling. After wrestling at UNC Chapel Hill as the Tar Heel heavyweight and earning a degree in exercise science, he headed to medical school. Dr Breckon is Director of the Centre for Health and Social Care Research at Sheffield Hallam University is a BPS and HCPC Chartered Psychologist. He delivers training in MI to a variety of health professionals and organisations covering health behaviour change and organisational change in both clinical and community settings. 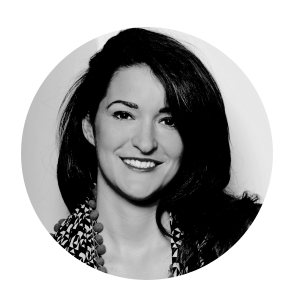 Dr Breckon is a member of MINT (Motivational Interviewing Network of Trainers), BPS (British Psychological Association) and BASES (British Association of Sport and Exercise Sciences). Jeff was trained in MI in 1996 and as an MI trainer by Professor Bill Miller and Professor Steve Rollnick (Quebec, 2000). He has provided MI training to organisations across the UK, Europe and North America and delivered the international MI ‘training new trainers’ (TNT) programme in Barcelona (June, 2009) and Krakow (October 2013). Dr Breckon has published and presented internationally on the role of MI in health behaviour change and is part of trials and intervention study research teams exploring the role of counselling and lifestyle interventions across platforms such as telephone, online and Apps. Martin is a clinical performance nutritionist, motivational speaker & educator; he is the CEO of www.Mac-Nutrition.com, the UK’s leading consultancy for nutrition advice and the founder of Mac-Nutrition Uni, the UK’s first ever 12-month, evidence-based, online nutrition course. 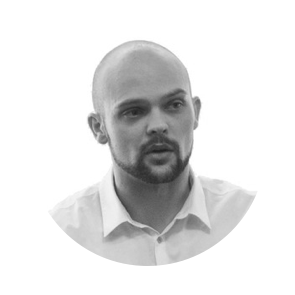 Martin is registered with the Association for Nutrition, holding a BSc in Sport and Exercise Science and postgraduates in both Sports Nutrition and Clinical Nutrition. He is well known for his online social media presence and his unwavering endeavours to promote integrity and evidence-based practice and to bring them to the forefront of the industry. 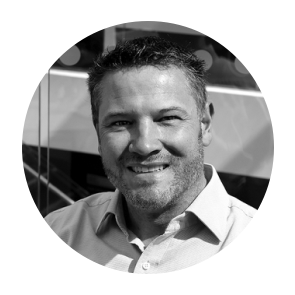 Previously a university lecturer and practitioner, Martin’s work is now predominantly as a consultant to organisations such as Universal Pictures, teams such as Derby County FC and governing bodies such as British Weight Lifting. The rest of Martin’s time is either spent delivering expert guest lectures nationally and internationally, or spent working with a small number of exclusive clients between London, Dubai and Geneva. 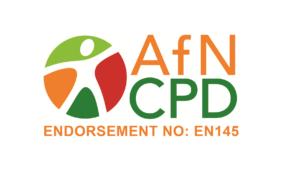 We are endorsed by the Association for Nutrition! If you are registered with the AfN you will be eligible to obtain CPD points by attending this event.